Thomas begin learning iOS development in 2014 while working as a mobile development intern for Time Inc. She later interned at Intuit and Apple working on iOS/OS technologies. For her work in technology and education she was awarded and recognized by Black Girls Rock!, The Root, and Glamour Magazine. 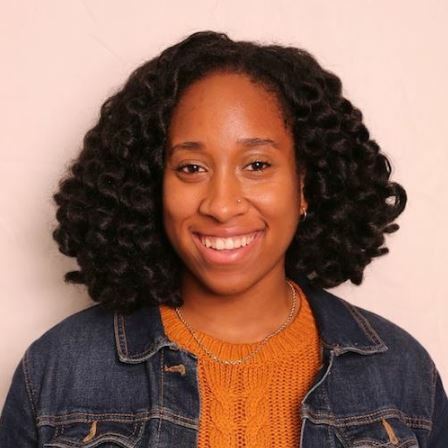 In June 2017, she graduated from Dartmouth College with a Computer Science major and now works for Slack Technologies, Inc as an Associate Engineer.